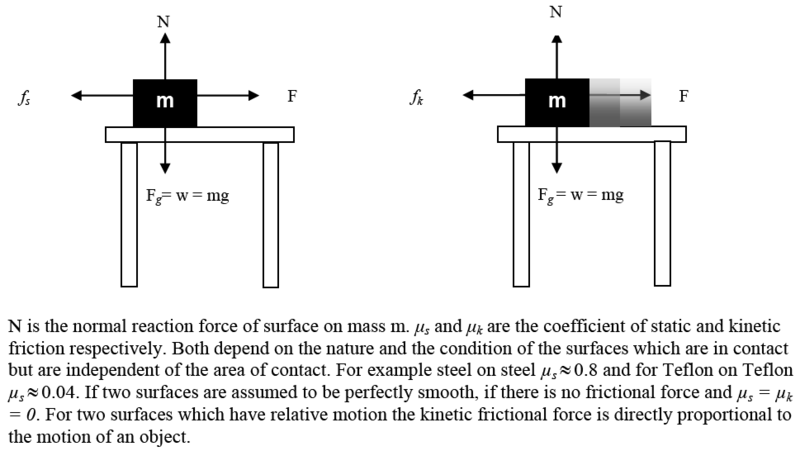 Force is defined as the one that changes body’s state of rest or of uniform motion in straight line. 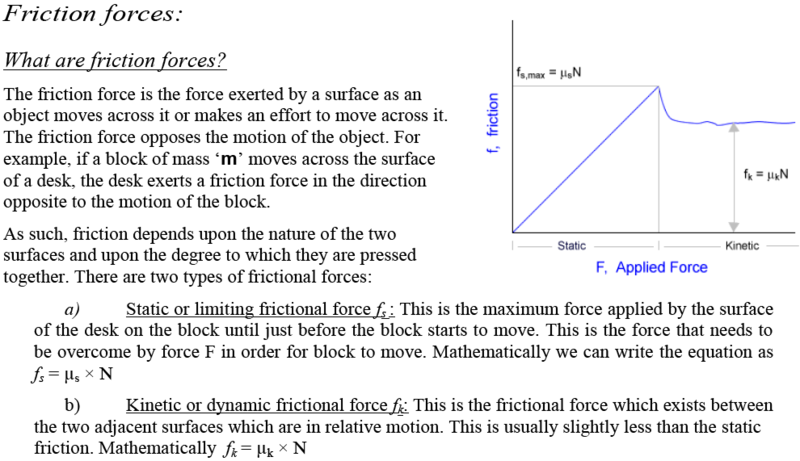 Another definition of force is that it causes a body to accelerate. 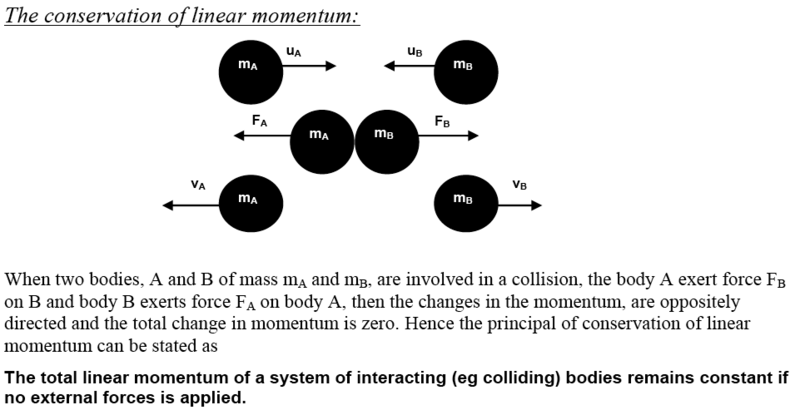 The unit of force is newton (N). 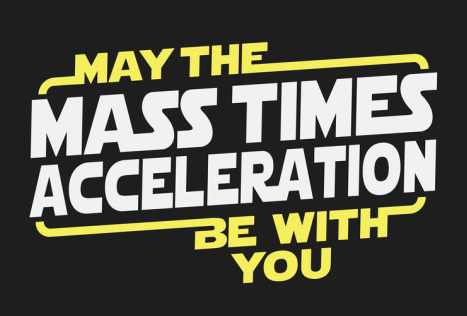 1 newton is the force required to give a mass of 1 kg an acceleration of 1 ms-2. 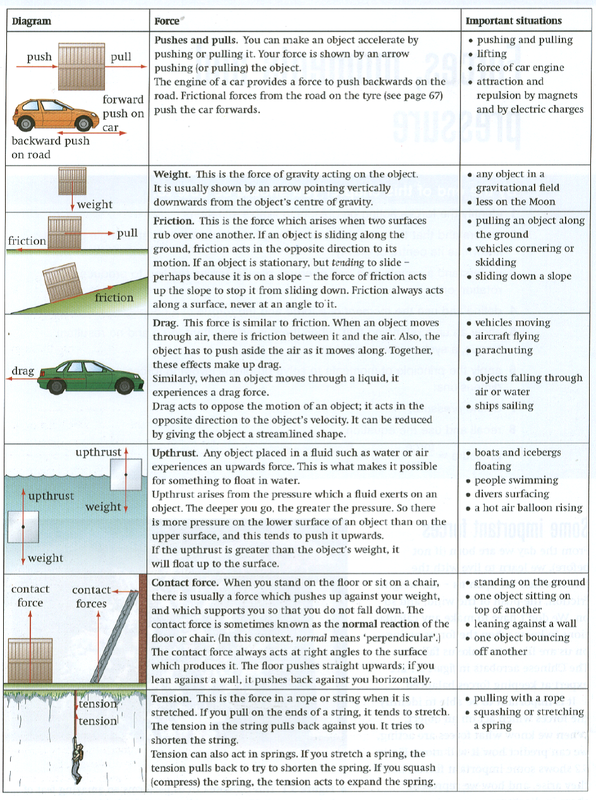 Newton's Cradle- is a clever device that uses a series of equal pendulums in a row to demonstrate the Laws of Conservation of Momentum and Conservation of Energy. 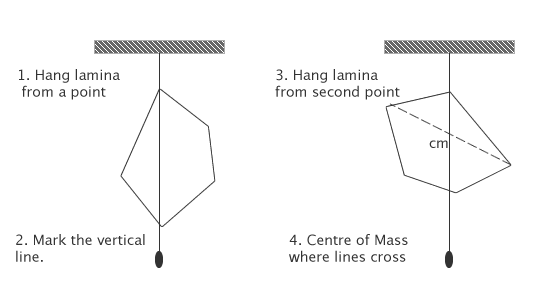 A 0.05 bullet with velocity 150 m/s is shot into a 3 kg ballistic pendulum. 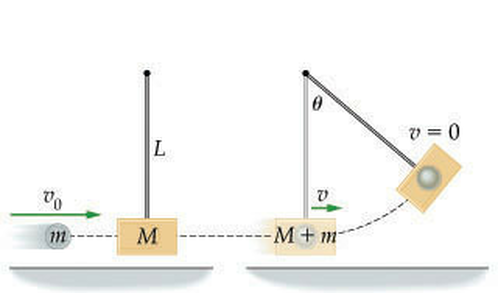 Find how high the pendulum rises after the bullet gets stuck inside. 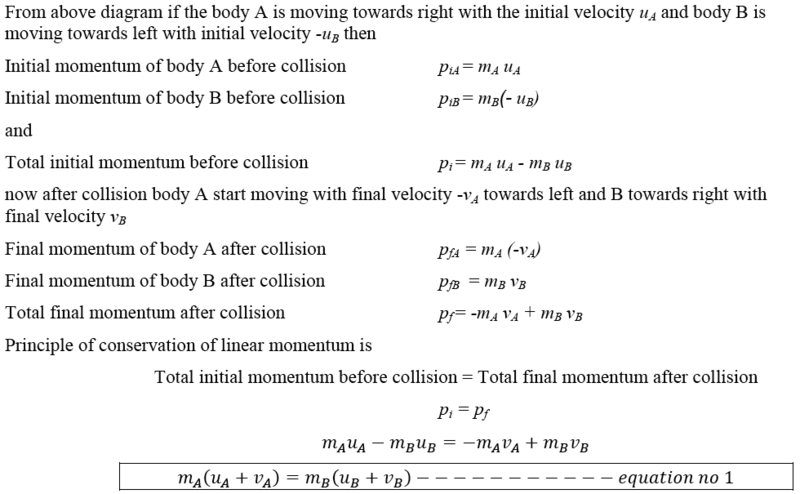 First use conservation of momentum to find the final velocity of the bullet/pendulum. 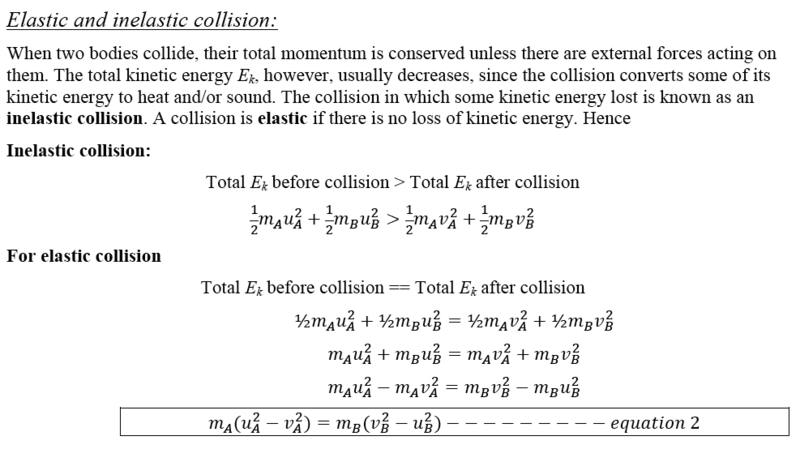 This is an inelastic collision. 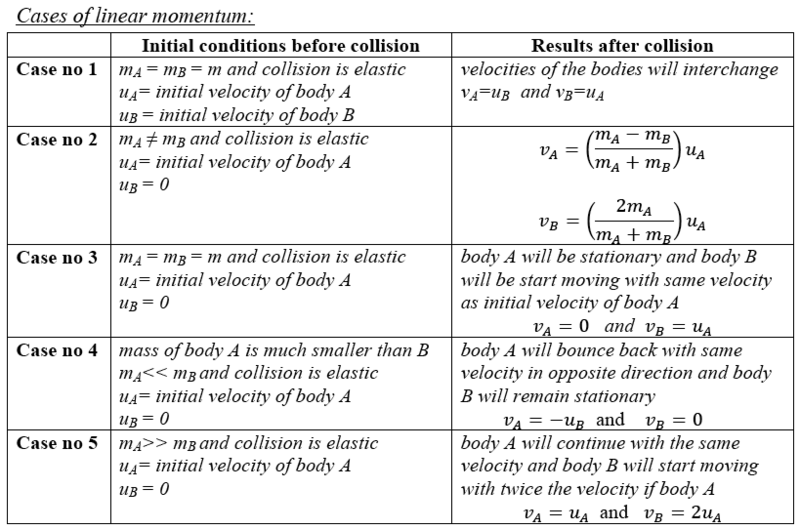 Now that we know the ballistic pendulum with the bullet in it begins to swing with a speed of 2.5 m/s, we use conservation of energy to find how high it swings. Solve this problem in your notebooks. 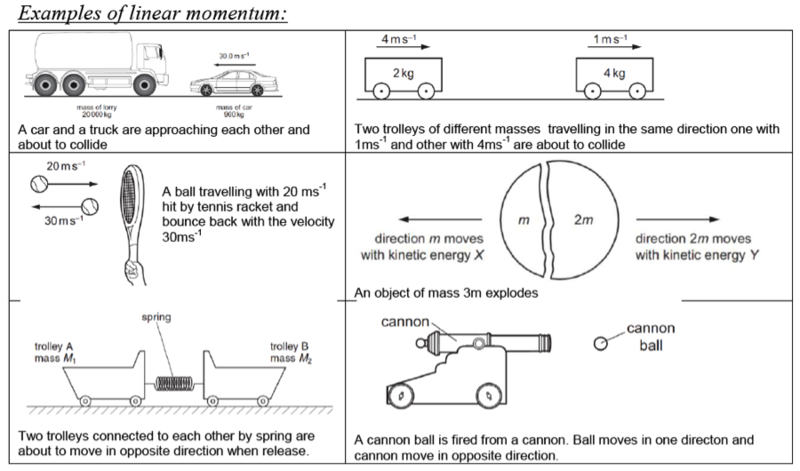 Notice that impulse is measured in N-s (pronounced "Newton seconds") and that change in momentum is measured in kg-m/s (pronounced "kilogram meter per second"). 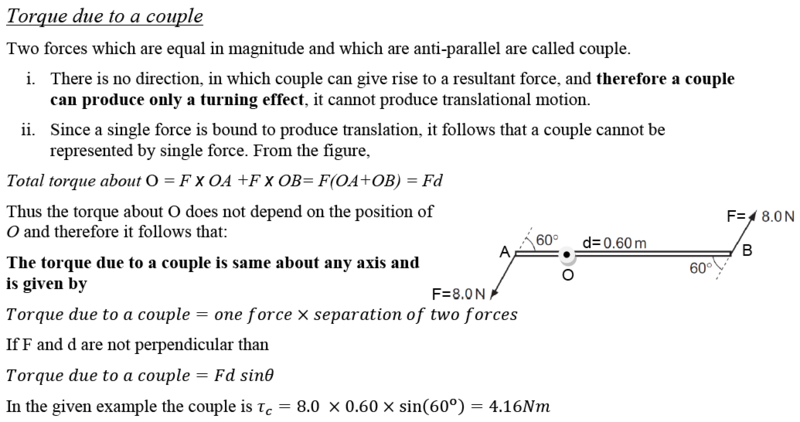 Since the above derivation shows that an impulse is equal to a change in momentum, these two units must be equivalent, and they are. Using your understanding of base SI units prove that these units are equivalent.